energy available. Get it free for a limited time with purchase of JuiceBox. electrician from our network of experts. 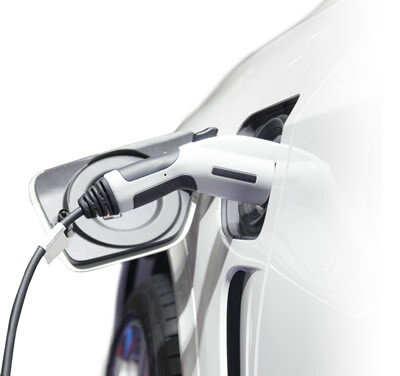 JuiceNet Green software can charge any electric vehicle with the cleanest energy available. Get it free for a limited time with purchase of JuiceBox. 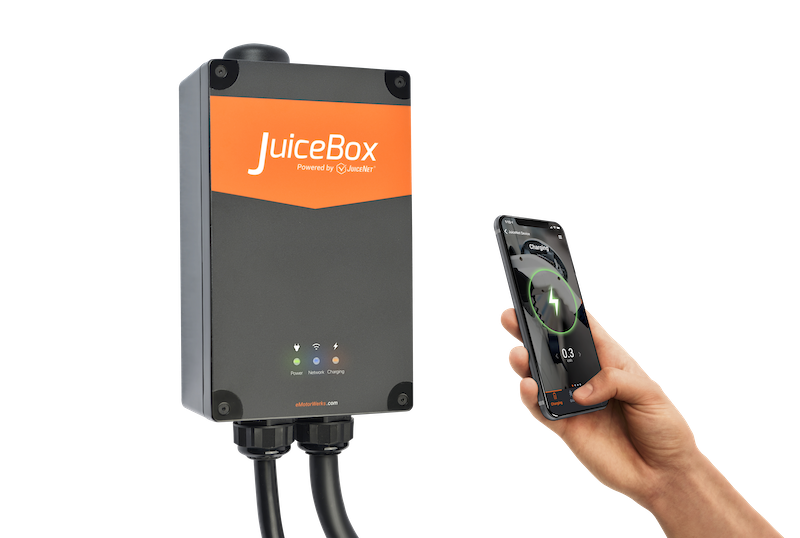 Get your JuiceBox professionally installed by the right electrician from our network of experts. 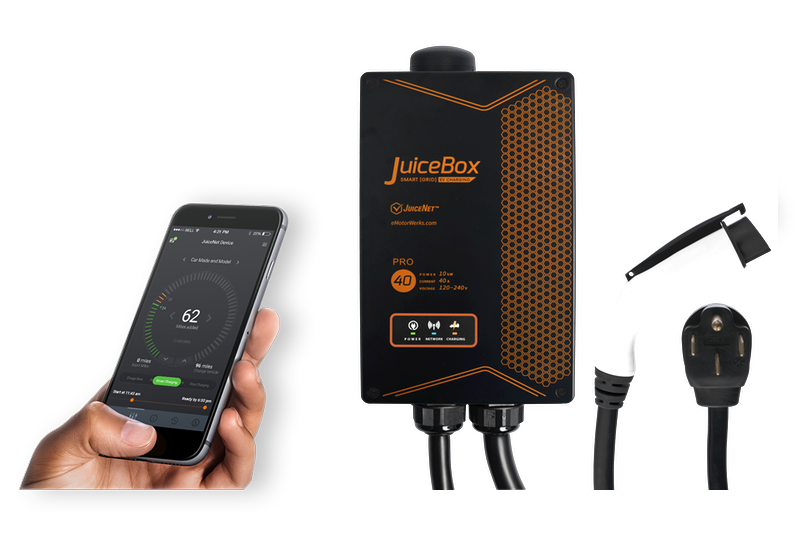 Charge up to 13x faster with a JuiceBox! 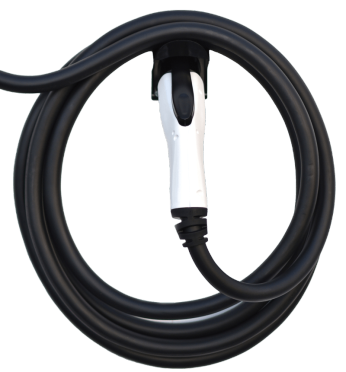 Powerful and portable, our smart EV charging stations make it easy to charge at home and on the go. 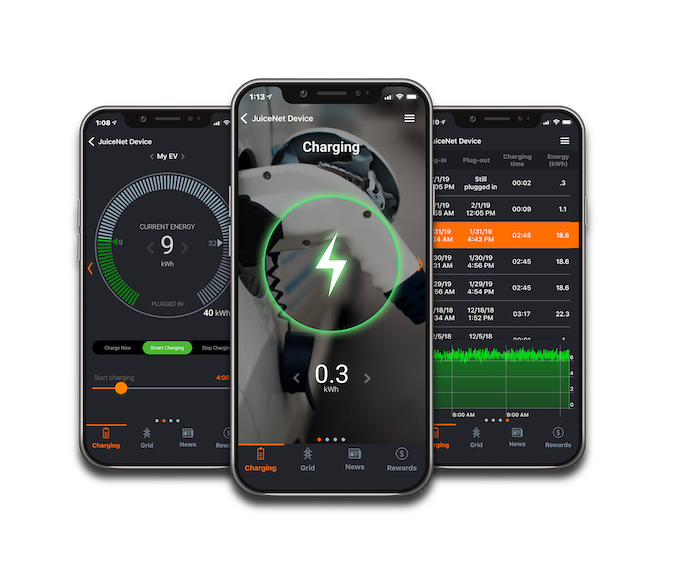 Smart[Grid] EV charging affords you control over charging schedules, electricity cost, and the renewable energy mix of the energy your car consumes. Always be in control. 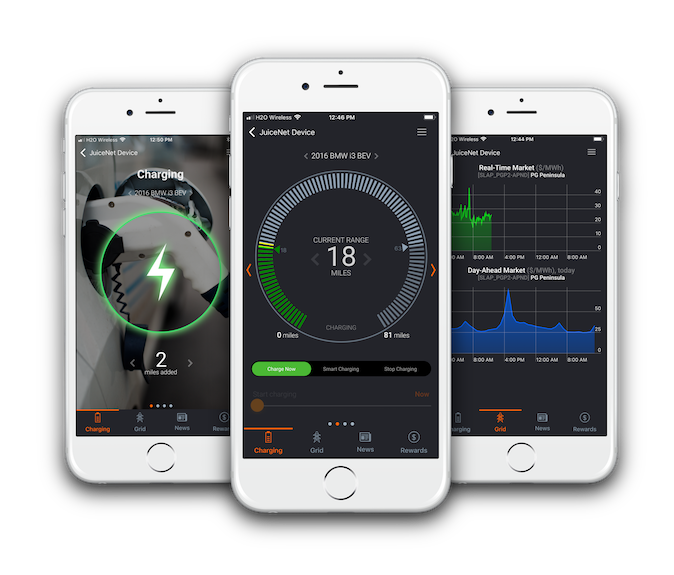 Our WiFi-connected monitoring and control app affords control & convenience - anytime, anywhere. Now also controllable via Amazon Alexa voice commands! 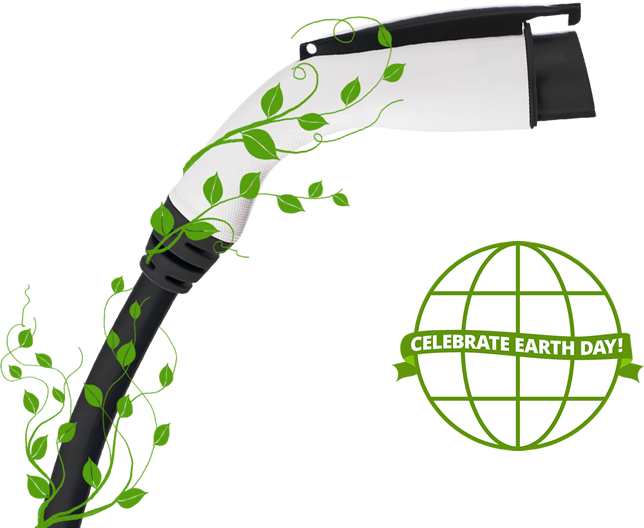 Visit our Store for cables, adapters, eMotorWerks merchandise, and other charging accessories. Charge clean. Charge wise. 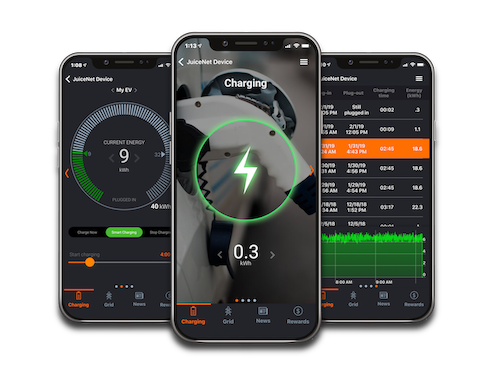 Our Smart[Grid] charging solutions employ advanced algorithms and controls to make your EV charging greener and cheaper.